Remember those days that this was the entertainment? Showing off you best cards! Whether you collect them to “catch them all” or you use them to battle with friends. It was fun time! 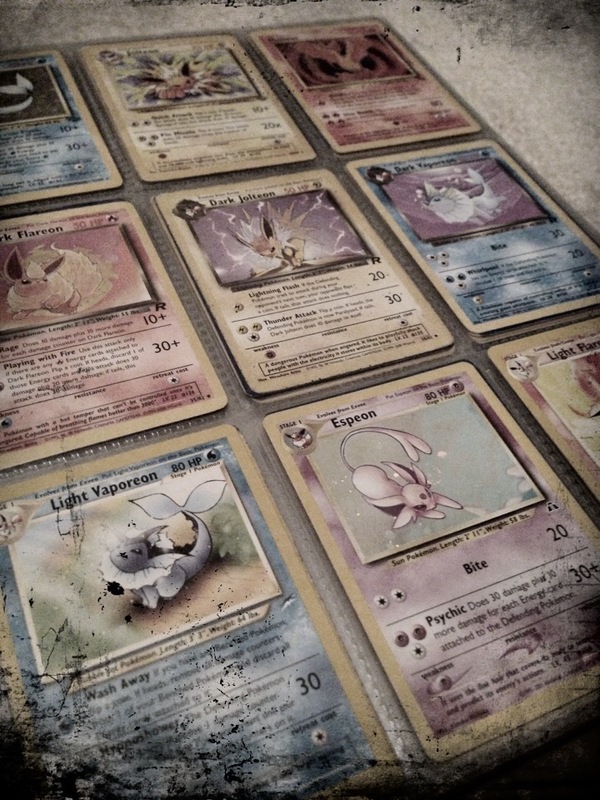 Do people still collect Pokemon cards? There are so many pokemons now that there are a million cards now!! Did you catch them all? Or some?